Canada's Home of Essential Oils | Nevessence Inc.
Retail Store, Massage Therapist or Wholesale Buyer? Nevessence is Canada’s supplier of premium essential oil products and we are proud to offer our customers great quality and affordable prices for all your aromatherapy needs. We strive to promote an alternative, holistic approach to health and wellness, specializing in producing and supplying 100% pure essential oils to customers across North America. We consistently maintain the highest standards in the quality & purity of our products, which are all natural, environmentally friendly and not tested on animals. At Nevessence, we sell retail, wholesale and bulk essential oils and nothing means more to us than the happiness & satisfaction of our customers. 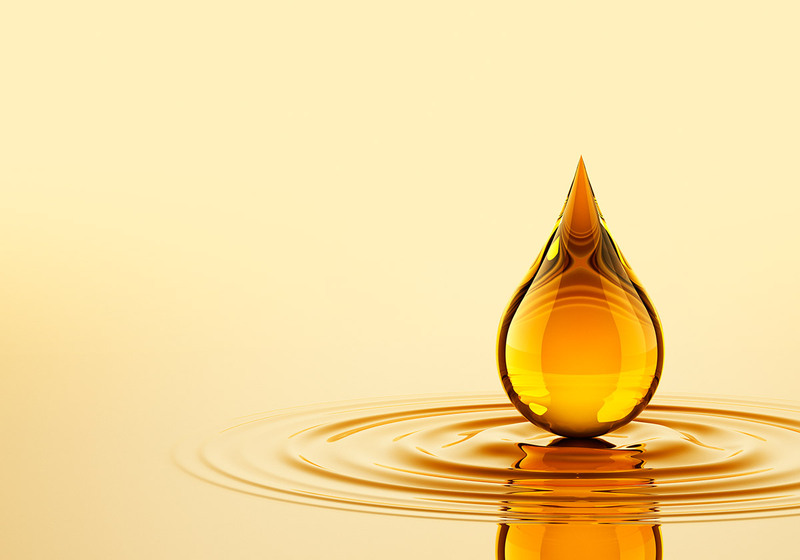 We have everything you need - quality oils at great prices & knowledgeable advice from experts - whether you are a new massage therapist or a seasoned wholesaler searching for exciting products. 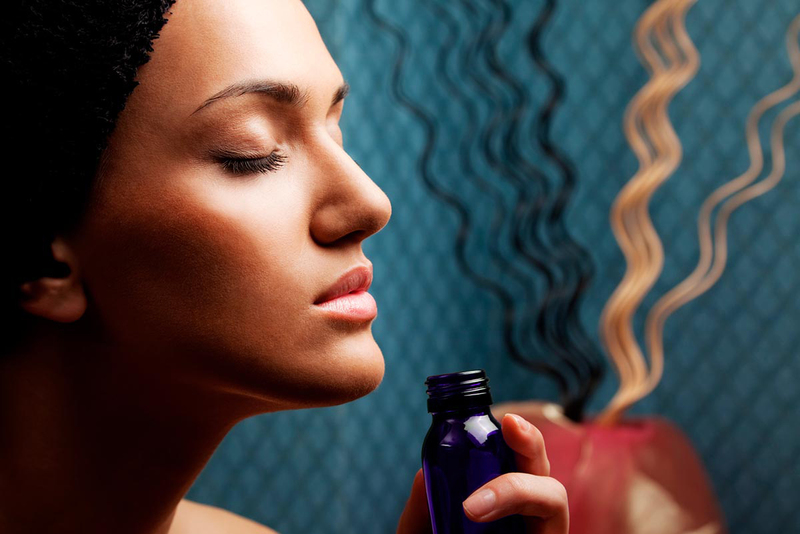 Whatever you are looking for, we provide an intimate, customized service to meet all your aromatherapy needs. Essential oils have powerful therapeutic properties. Please read and follow instructions on each bottle carefully. Nevessence Inc. does not recommend using any essential oils internally. All labels on the bottles say " For external use only" because we feel that these highly concentrated products are easily misused and we cannot accept responsibility for this as well as the possible side effect for not following instructions on the bottles properly. Small amounts of good quality essential oils used topically, for example, are often more effective therapeutically than larger amounts. Use sparingly! All lists of therapeutic properties of our products are meant for reference purposes only. For all ailments please consult your physician or a reputable licensed herbologist. With all of our products, if skin irritation occurs, discontinue use immediately. 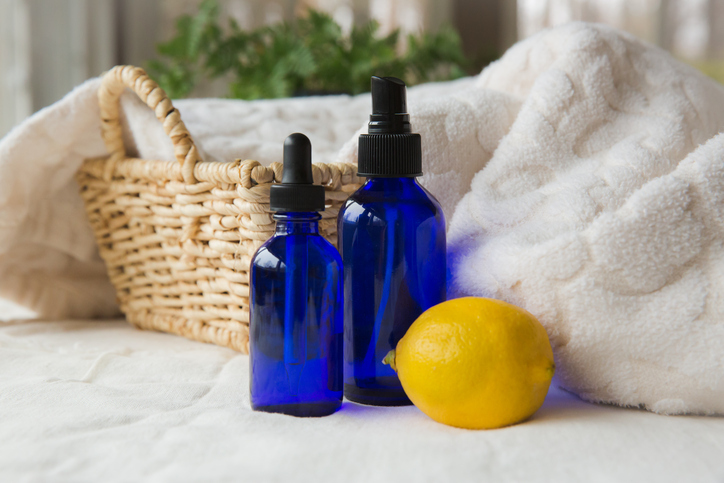 Most essential oils are considered non-allergenic. However, if you have any unpleasant reaction, please discontinue use. 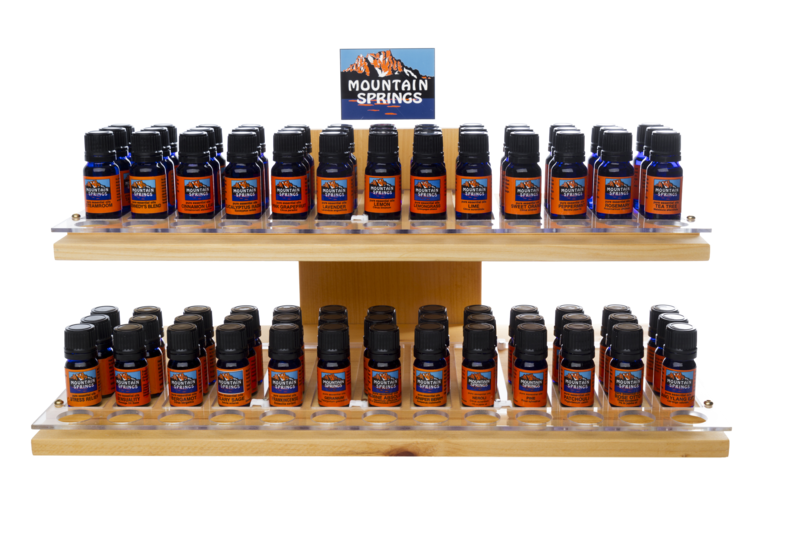 With proper use, our essential oils will help to enhance good health, well-being and happiness. Thank you for your interest in Nevessence.